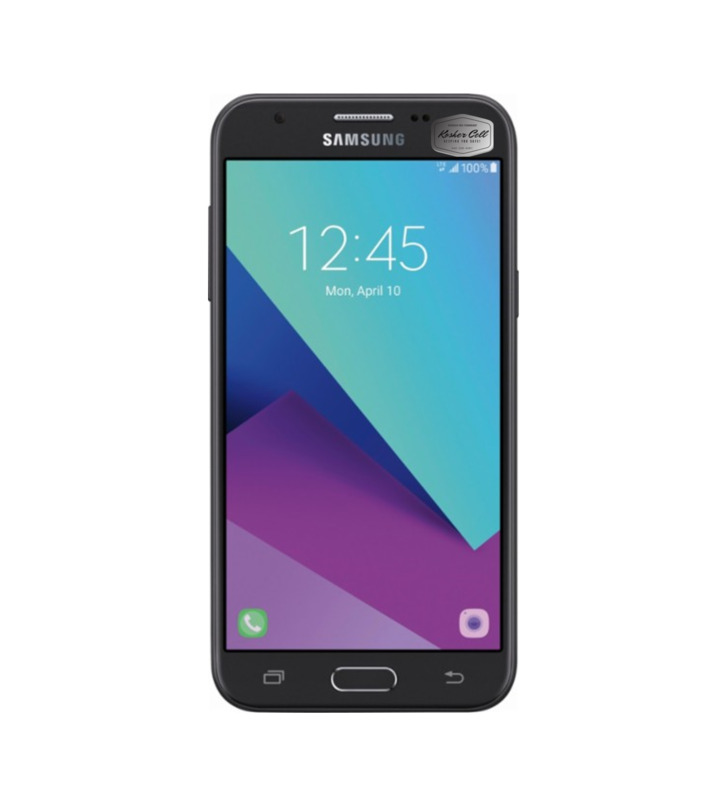 Stay connected by using this Kosher Samsung Galaxy J3 Luna Pro smartphone. A 1.4GHz processor and 1.5GB of RAM support multitasking and quick load times, and 16GB of internal storage space lets you keep plenty of pictures. This Kosher Samsung Galaxy J3 Luna Pro smartphone has a bright LCD display for easy navigation. 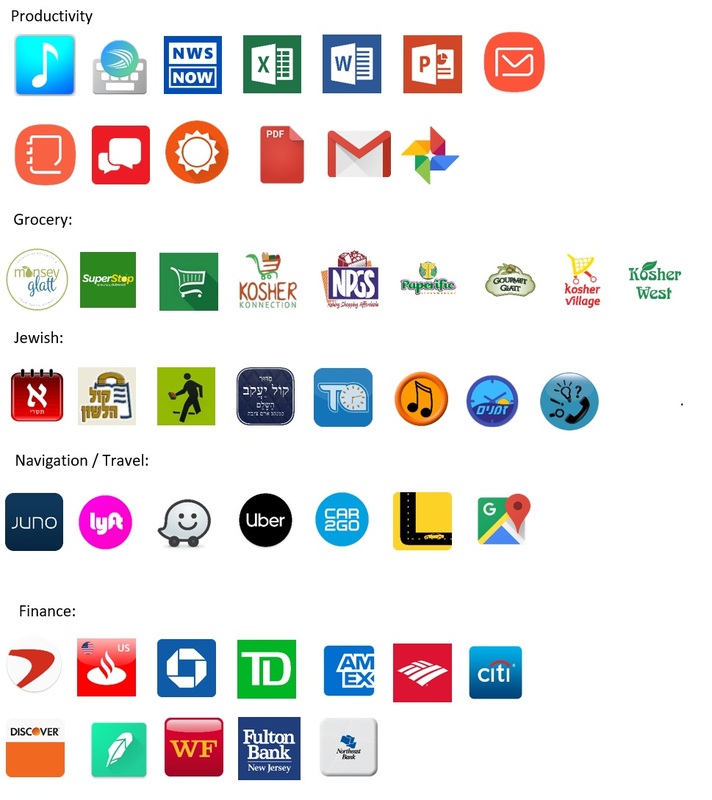 This is a list of apps that come pre-loaded on the device. For additional apps please purchase an APP add-on for $10 and email us with the name of the APP. We will take a look and see if we can add it. Not all apps can be added and some apps that can be added may not work properly due to how the apps connect to the internet.